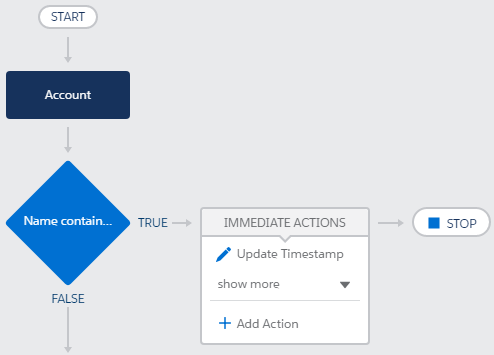 You may read and see somewhere that Process Builder far superior to Workflow, but for some reason, you don't see the option to schedule action, while everyone says that you can schedule action using Process Builder. But, where is the Schedule Action? 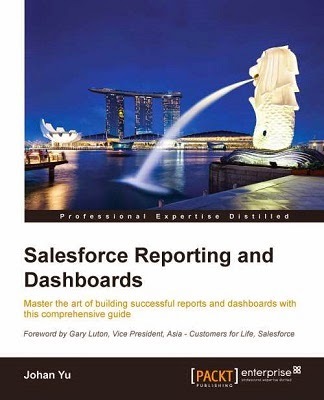 Is this something need to be enabled by Salesforce support? Or my Salesforce edition does not support Process Builder? 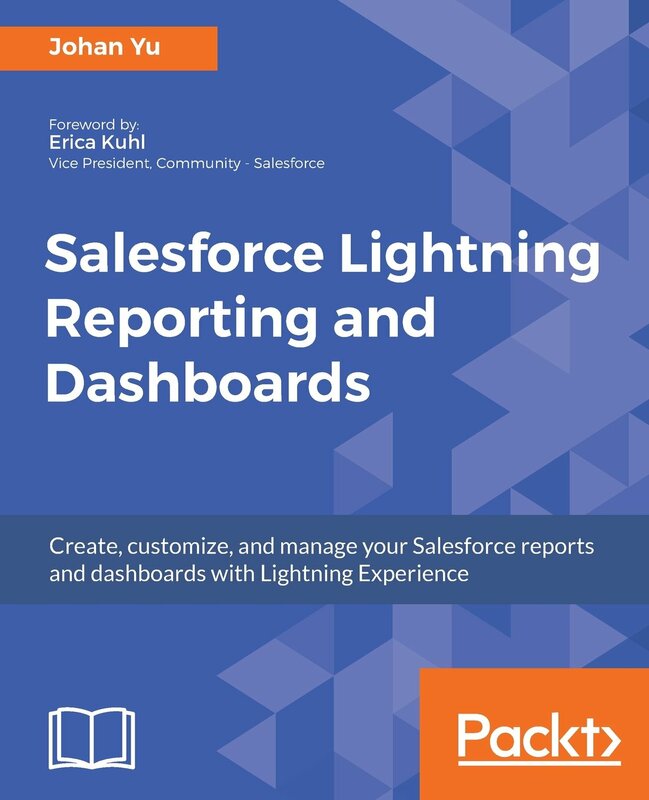 Process Builder available from Professional Edition and above, read here Lightning Process Builder. Start the process when a record is created or edited (2). 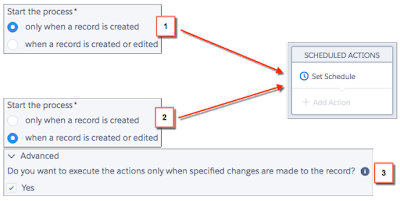 In addition, select the advanced option to execute actions only when specified changes are made (3) when you add criteria to your process. I have a blog written last year related to "Do you want to execute the actions only when specified changes are made to the record? ", so here is the other usage of that checkbox, using ISNEW() and ISCHANGED() will not enabled scheduled action option.